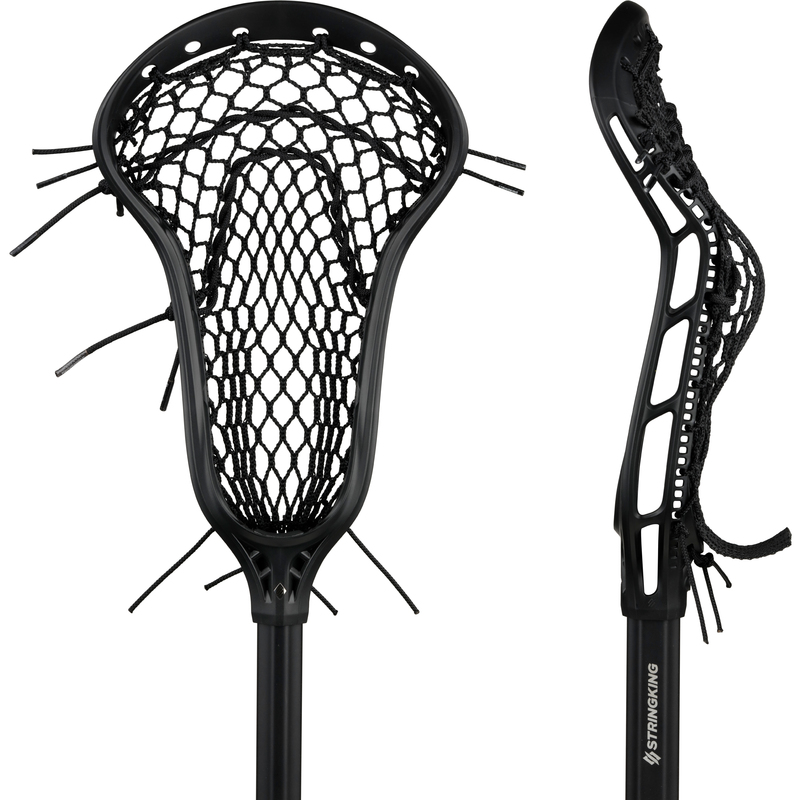 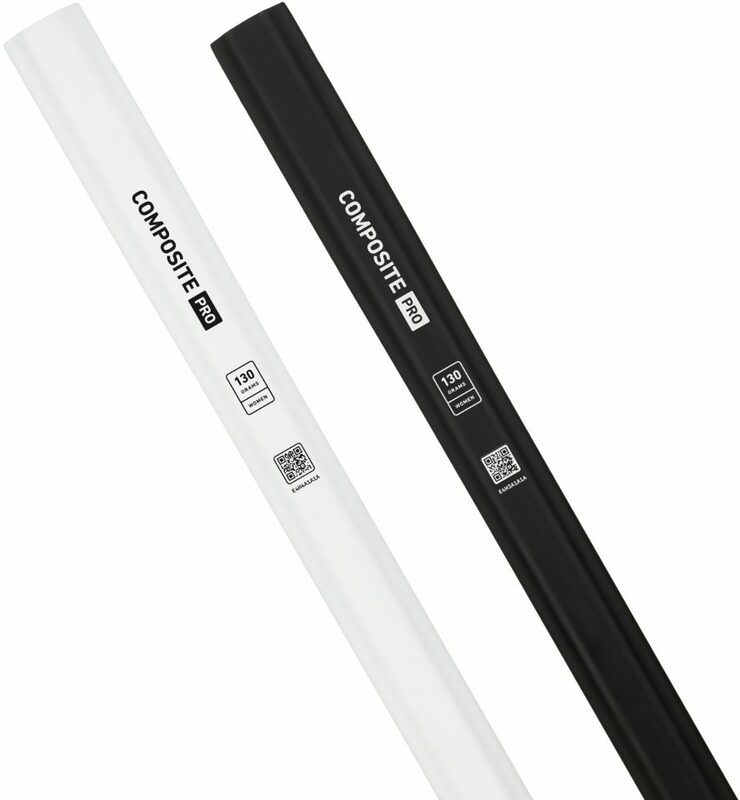 Complete 2 Pro is the highest performing women's lacrosse stick. 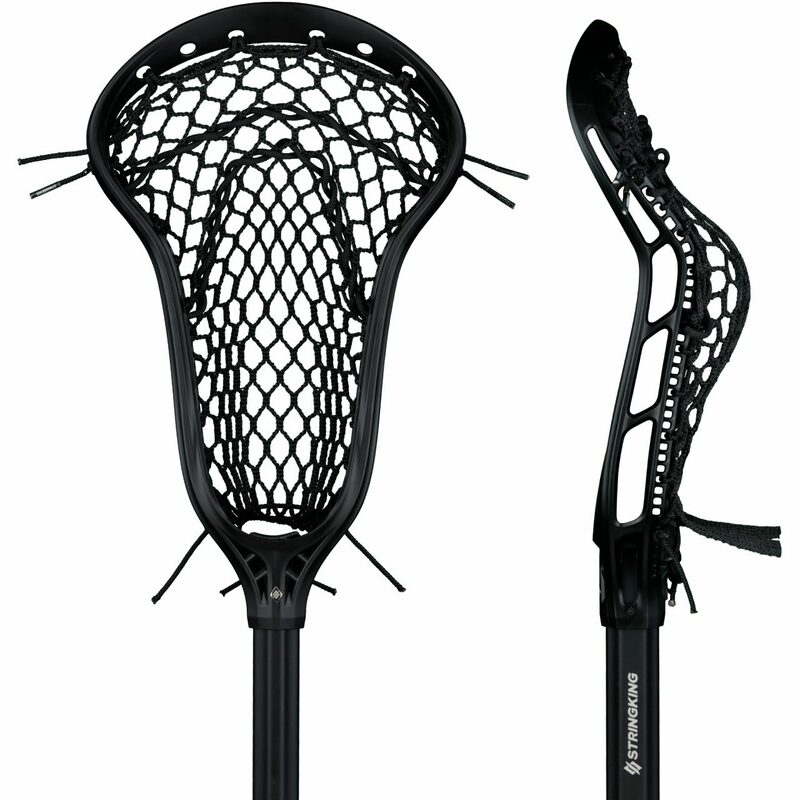 The Defense comes with an expertly strung, versatile mid pocket with Type 4 mesh and premium carbon fiber lacrosse shaft. 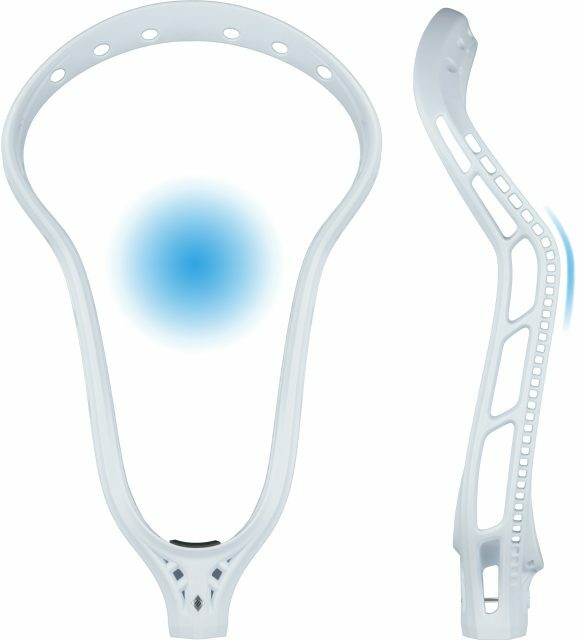 The Mark 2 Defense lacrosse head features a more gradual offset and wider face-shape to help you knock down passes and control loose balls. 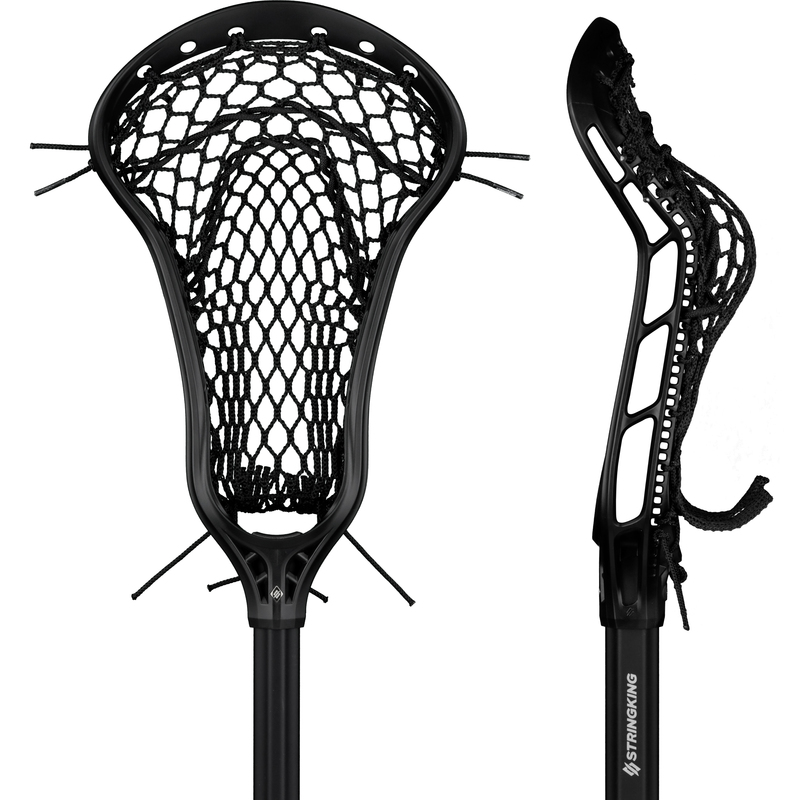 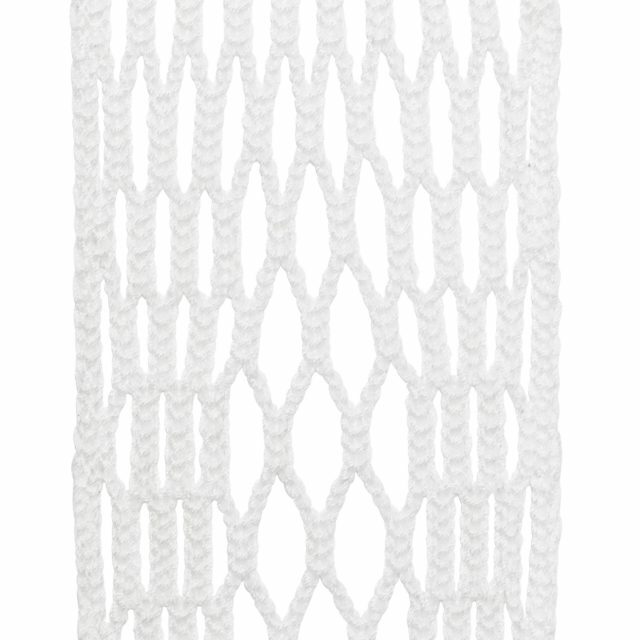 Show us your Women’s Complete 2 Pro Defense to be reposted by @TeamStringKing.